responsibilities also affect how departments are set in an organization. houses, leasing companies will depend on their differing functions and needs. These departments and their needs determine the design of information systems they require. travel industry vary to a large extent. environments were not available. Automation has enhanced the availability of information. of the information system. Here we would consider the sub-systems of a manufacturing system only. 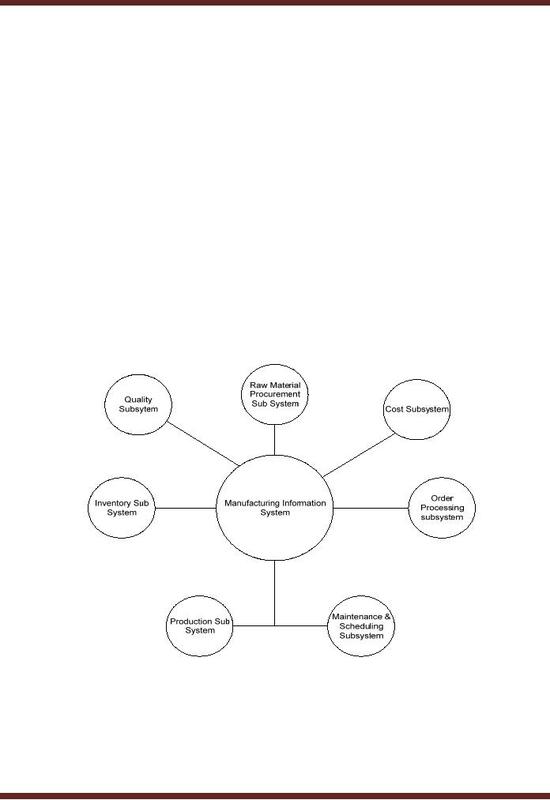 Following are the sub-systems of an information system. procurement sub-system is simply more than that. with and complexity of the terms of purchase agreements for long term. system should help in improving the supply chain of the organization. An efficient inventory subsystem helps us to deal with these issues in a time saving manner. 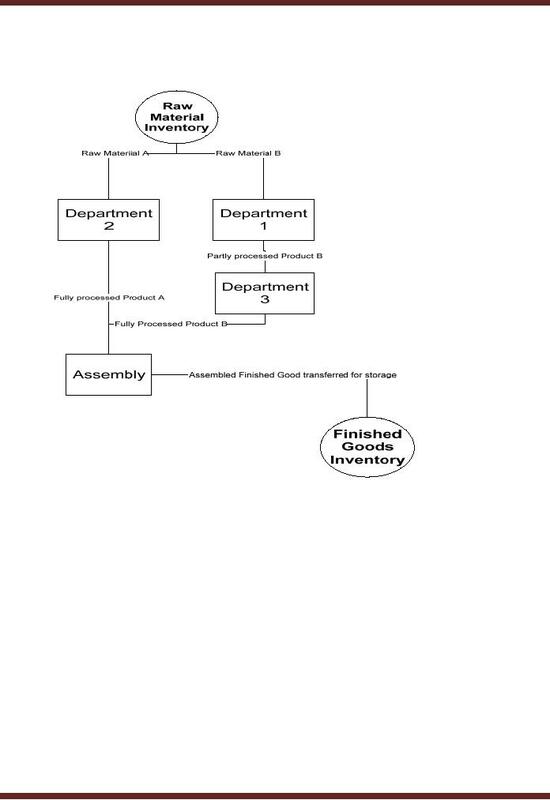 Consider a manufacturing entity working with three processing departments and one assembly department. points or locations until the finished goods are transferred to stock room. Deciding delivery time in accordance with availability of machines. overhauling schedule should be kept so that the production of finished goods is not halted. Avoiding duplication of jobs for the same machine. finished goods in accordance with the customer specification. This subsystem deals with following issues. Order processing subsystem gives a snapshot of statuses of various orders placed, at any given time. o Ensure materials and products are available for production and delivery to customers. o Maintain the lowest possible level of inventory. o Plan manufacturing activities, delivery schedules and purchasing activities. o Management business rules for strategic planning can be set, and enforced by MRP II. o Sales and Marketing can incorporate sales goals that fit material and capacity constraints. o Relationships can be developed with vendors to improve purchasing just in time. get approval of substitutions that will get a part that does the same thing, on schedule. Accounting and finance departments get accurate costs, and predict cash flow. IT has been used successfully in cutting the time required for the design of products, services or processes. devices have become smaller and more complex, CAD has become an especially important technology. mainframe computers are increasingly integrated with computer-aided manufacturing systems. materials. e.g. drills, wood routers use this technology. fabrication, theory, and application of robots. ­ Automobile industry. through real-time coordination of all related functions. See also computer aided design (cad). implementation of various integrated computer systems in factory automation. for it arises or in time to be sold (or used). A major goal is to cut down on inventory investment.